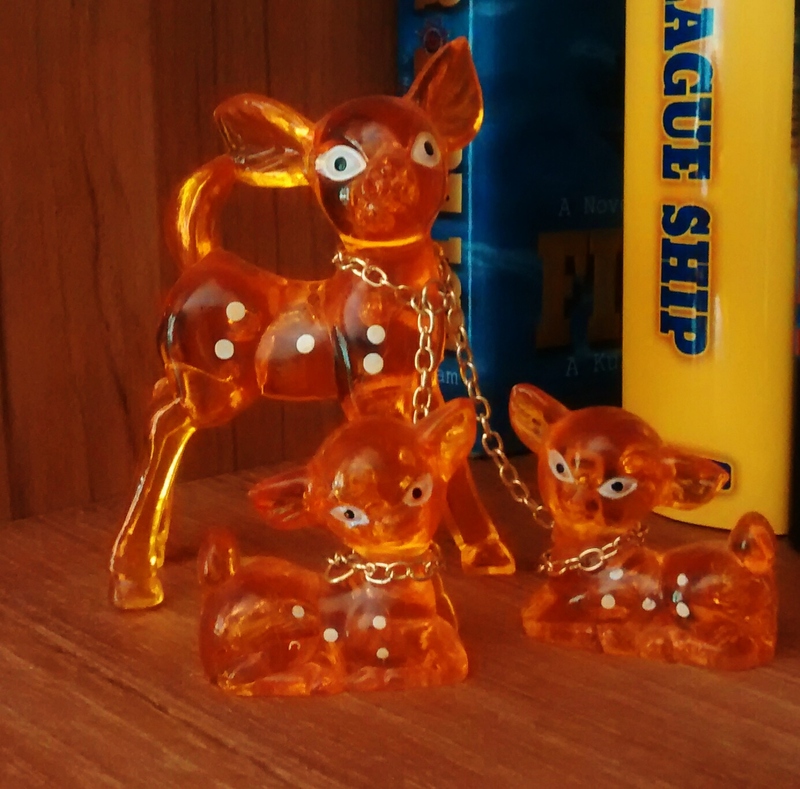 Trinket Tuesday: A Doe and Her Fawns – It's a Britta Bottle! I loveeeeeee this! Super creative and took me back to my childhood… I think my mom had similar deer, just covered in fuzzy velour… Love the trinkets you are finding! My parents love to go antiquing too! I look forward to reading more of the treasures in their house!